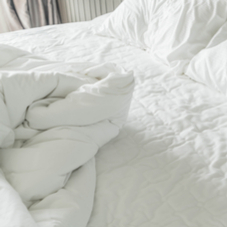 At Fresh Line Cleaners, we understand that your time is valuable and that you don’t want to waste it going to the cleaner’s all the time, which is why we offer free pickup & delivery for all orders. 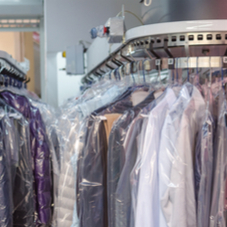 Whether you need on-premise dry-cleaning, laundry services, or express tailoring and alterations, our fast and efficient pickup and delivery team would be happy to care to your specific needs. Shirts, pants, socks & sheets — Get them all washed quickly and efficiently Our laundry services are eco friendly and highly effective. Fast, reliable, and cost friendly is exactly what we love to deliver to our clients on a daily basis. We love happy clients. Need to shorten a pair of pants, alter a favorite coat, or adjust your closet after losing weight? 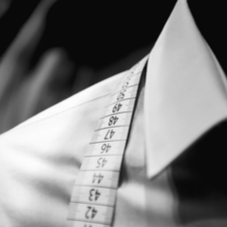 Our tailoring and alteration service is exactly what you need! We use high-quality cleaning products to provide you with amazing results. Bring in your leather items today and let us go to work. We also do leather alterations. We press your wedding gown with the best care. Whether we are preparing your wedding gown for your wedding day, altering it, or preserving it, we get the job done right. 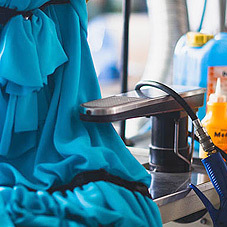 Fresh Line Cleaners is an eco-friendly dry cleaning service, and we ensure to only use eco-friendly substances to achieve cleanliness with the garments you bring to us. With our experience, we make sure to handle each step with care and confidence. Our team strives to be detailed with your items to ensure above standard expectations. We take excellent care of your machine washable laundry items – clothing, delicates , linens, blankets, comforters – you name it! Whites, colors, and delicates are separately washed and returned to you fresh, clean and neatly folded and hung on hangers. There is nothing quite like putting on a freshly cleaned, freshly pressed dress shirt. 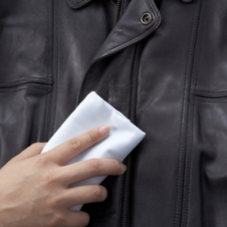 Whether you want to get rid of a stain or just need iron crisp, clean shirts for work. We will get the job done. You will be satisfied with the results. 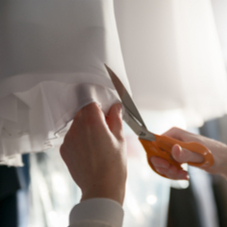 Professional alteration services for all garments and household items.